Learn how rats are being used to seek out landmines in an interesting study. Land mines have been used for decades by military to win wars. When the war is over, the land mines remain and unfortunately, they may go off if someone comes into their path. It is estimated that it may take 500 years to find all land mines that are planted into the earth. Africa has a new way of trying to seek out and detonate land mines. 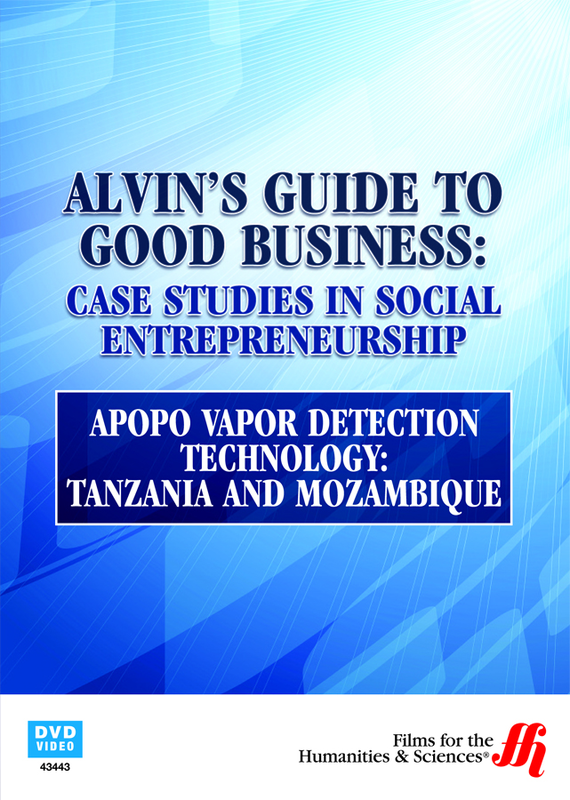 The company backing the procedure, APOPO, uses Giant Pouched Rats to help. Watch how baby rats are trained with a series of clicking sounds and how they are rewarded when they respond. They are taught to see out TNT. The host of the film, Alvin Hall, speaks to APOPO to find out about their funding methods and to learn more about the land mine seeking procedure. Six months later, he will return to Africa to see how the rats are doing at finding the land mines.